This week I worked on basic backgrounds and landscapes for the setting of my cartoon. The sketch included is off the citadel Phillip is kicked out of. I have the Home Sweet Home design transferred onto the fabric and have started out using a split stitch on the letters, and am now going over them with a satin stitch for a smoother look and more volume. 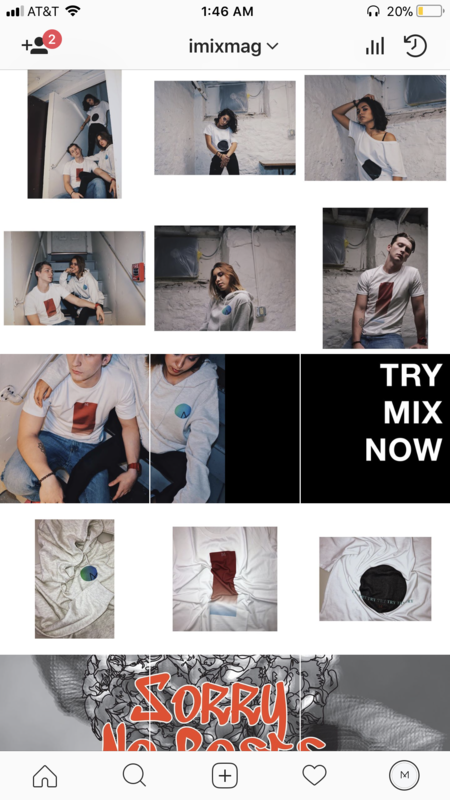 This week I’m working on the marketing of my product line Mixtudio. Official website will be available this weekend and I’m going to working on the magazine next week. I have kept working on my outline for my story. Also, I drawn the characters Zaria and Roxanne in more relax pose. So far, I have created the title and its front for the comic book. I have also made a color comps for the three main characters.